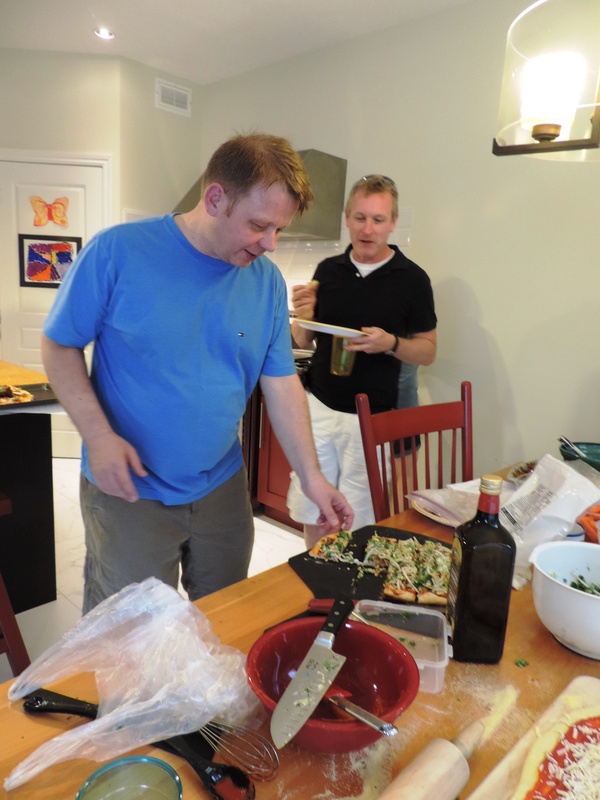 On June 21, 2014, the MNCYN Team put their creativity and cooking skills to the test to challenge each other for one of three prizes in the first ever pizza challenge. Prize categories including: the Judges Award, the Kid’s Award and the People’s Choice Award. Four teams participated in what was a fun way to kick off the first day of summer. Please take a moment to fill out our online survey. Click here to start.